The gingham print has become one of my new favorite prints for spring. 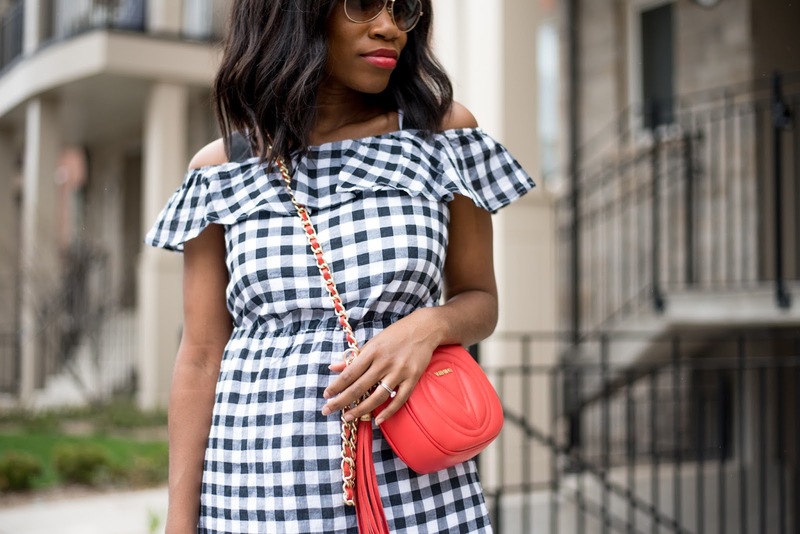 I’m not one to jump on any bandwagon but I could not help but add this gingham dress to my closet. It’s easy to wear and has a great classic style. 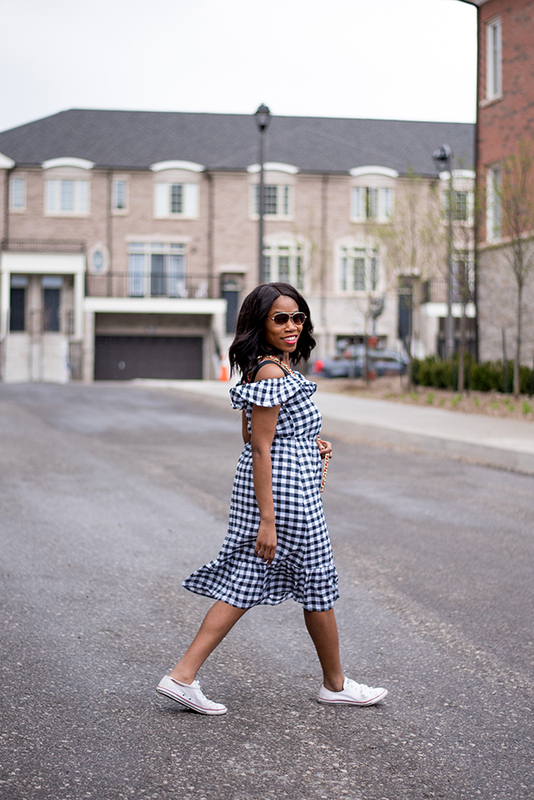 If you are unsure how to wear gingham this spring I have linked some of my favorite pieces below. What do you think of the gingham trend?